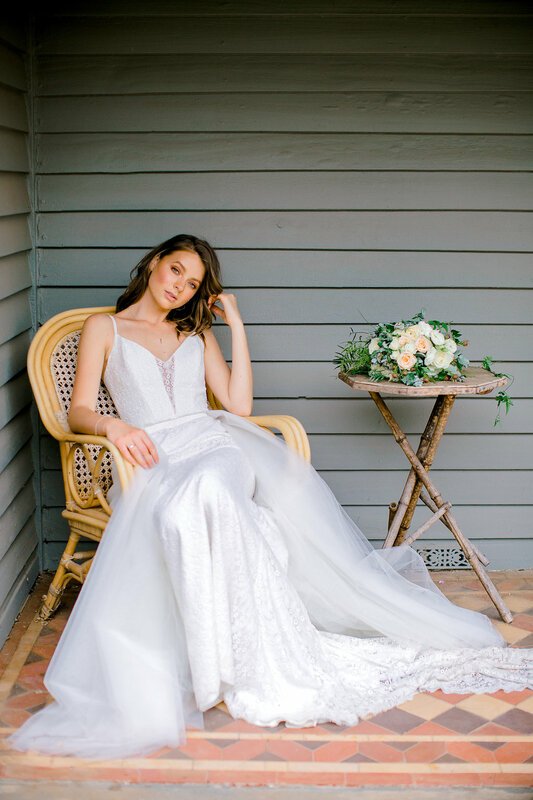 Karen Willis Holmes is a renowned Australian designer, acclaimed in today’s industry for offering trend conscious women their perfect gown. Established in Australia in 2000, the success of her designs inspired Karen in 2004 to create her BESPOKE collection, catering to clients who desire couture-like quality, but with the price of a ready to wear dress. In 2012, Karen responded to increasing demand for off the rack gowns by designing the RTW Collection - KWH by KAREN WILLIS HOLMES. Karen’s collections reflect celebrate the spirit of today’s modern bride, who is stylish & sophisticated, with a Karen Willis Holmes twist. As seen at White Gallery London, 25-27 March 2018.